Twitter have finally reacted to the death of MMM founder Sergei Mavrodi and this time around they’ve got no chill concerning the death of the Russian who jilted them with the ponzi scheme. 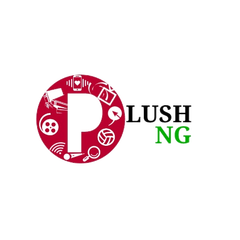 The comments mostly came from Nigerians and people from other countries of the world. I can’t forget the MMM drama. If u know, you know!! MMM founder, Sergey Mavrodi dies of heart attack at 62. How many Nigerian got stroke and died when they got swindled on the false hope his network gave them? 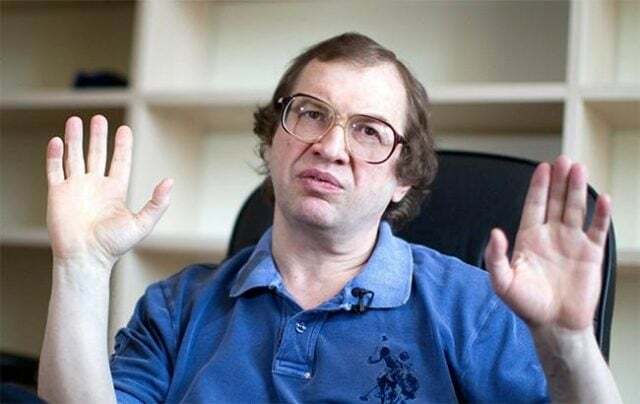 Sergei Mavrodi, MMM Founder Dies Of Heart attack At 62 Because Of This Reason!! !